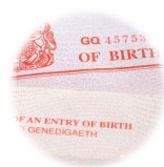 You can order a replacement birth certificate registered in England and Wales, Scotland, Northern Ireland, Jersey, Guernsey, Isle of Man, and Rep. of Ireland for the years 1837 to 2014. 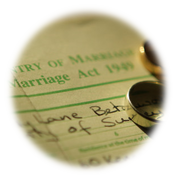 You can order a replacement marriage certificate copy registered in England and Wales, Scotland, Northern Ireland, Jersey, Guernsey, Isle of Man, and Rep. of Ireland for the years 1837 to 2014. 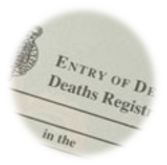 You can order a replacement death certificate registered in England & Wales, Scotland, Northern Ireland, Jersey, Guernsey, Isle of Man, and Rep. of Ireland for the years 1837 to 2014. 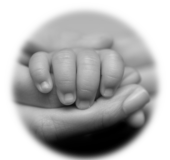 You can order a replacement adoption certificate registered in England and Wales, Scotland, Northern Ireland, Jersey, Isle of Man, and Rep. of Ireland for the years 1837 to 2014. You can order a replacement decree absolute in England and Wales, Scotland and Northern Ireland and Rep. of Ireland for the years 1837 to 2015. 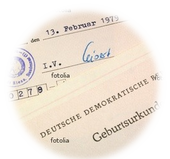 Birth, Marriage and Death registered by the British Forces or the British Consul or High Commission in the country where the event took place. 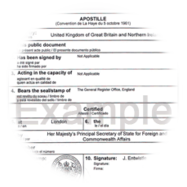 The process of obtaining an Apostille is called Legalisation. Apostille is the official confirmation that a document is genuine. You can order a certified translation via the online order form. You can order a replacement certificate online or by post through UK Records Office. We provide replacement UK certificates in England and Wales, Scotland, Northern Ireland, Republic of Ireland, and overseas registrations of UK citizens. Need a Legalised UK Certificate? with a dedicated research and legalisation team, you can be assured that your enquiry will be handled quickly and efficiently. 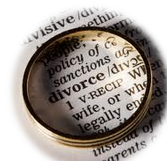 If you require a copy of a Decree Absolute (divorce certificate), you can order it through UK Records Office. We only provide the Long/Full version certificates. A scan & send option available at no extra cost. If you do not know all the details for your certificate, this is not a problem. We will do our best with the information you have to locate the record and will confirm the details with you if we are unsure.